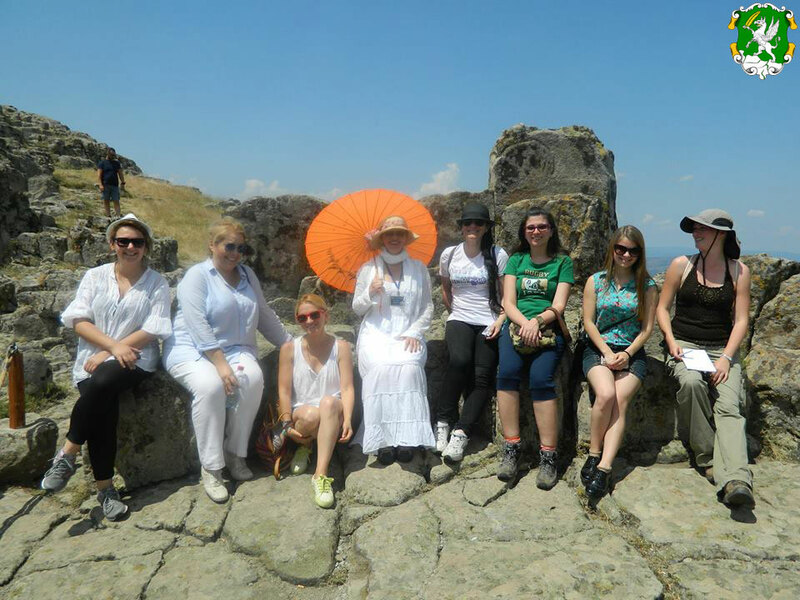 If you want your guests or business partners to see Kokino, Stobi, Heraclea Lyncestis as well as other famous archaeological sites, Byzantine churches maybe, museums or galleries and relax enjoying the sightseeing of places and monuments located in different cities and regions of the country, Association of Tourist Guides – HAEMUS allows you to do this satisfaction. “Association of Tourist Guides HAEMUS” functions as a branch of “HAEMUS – center for scientific research and the promotion of culture“, based in Skopje. During the four years of existence, we have organized a number of tours, excursions and participate in creating a national or regional strategies for sustainable development of cultural tourism. We organize short walking tours and longer trips which are exclusively managed by experts who seriously work in the field of cultural heritage. These excursions are led by professional archaeologists, art historians, historians, ethnologists and tourism professionals with qualified license for professional tour guide given by the Ministry of culture of the Republic of Macedonia. We cooperate with the private, civil and public sectors. In our portfolio we have recommendations of our long term customers who use our services: President of the Republic of Macedonia, General Staff of the Army of the Republic of Macedonia, Macedonian Ministry of Defense, Embassy of USA, Swiss Embassy, French Embassy, UNESCO, USAID, ALDA, local tourist agencies, Planning regions of the Republic of Macedonia and others.